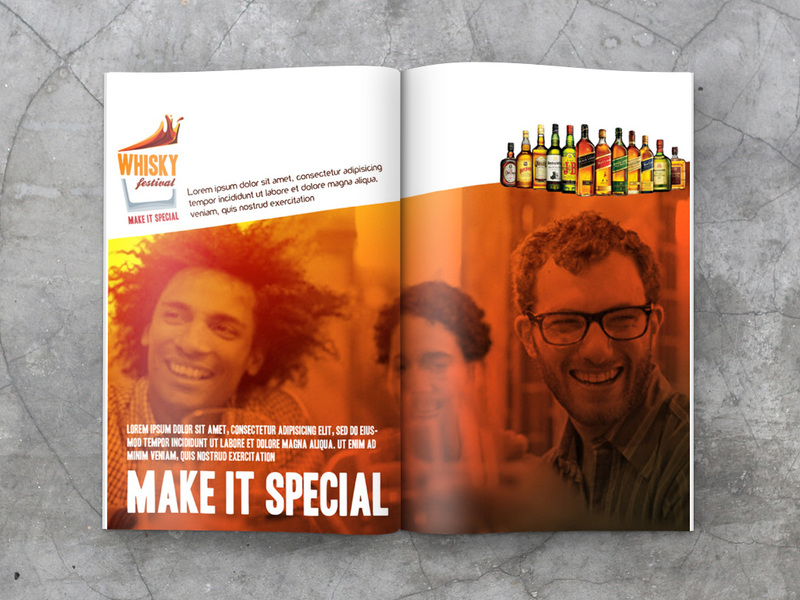 Competition for the identity for a Whiskey festival organized by Diageo Brasil. 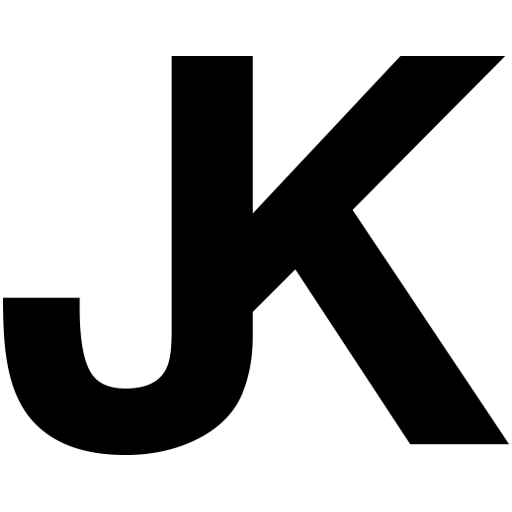 The idea was to break with the austere image of the act of drinking whiskey, to bring a more lively, festive and jovial language. 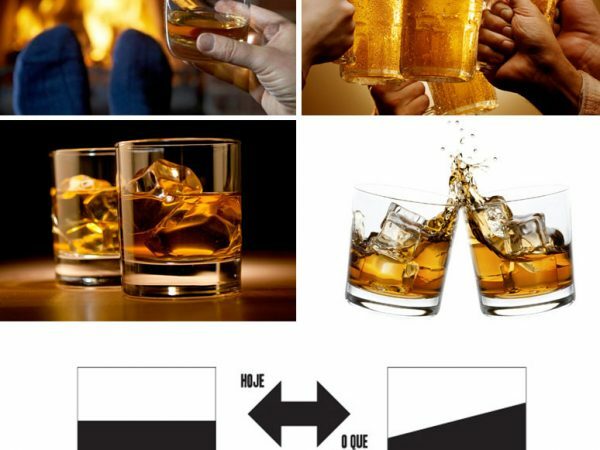 Concorrência para a identidade para um festival de Whisky organizado pela Diageo Brasil. 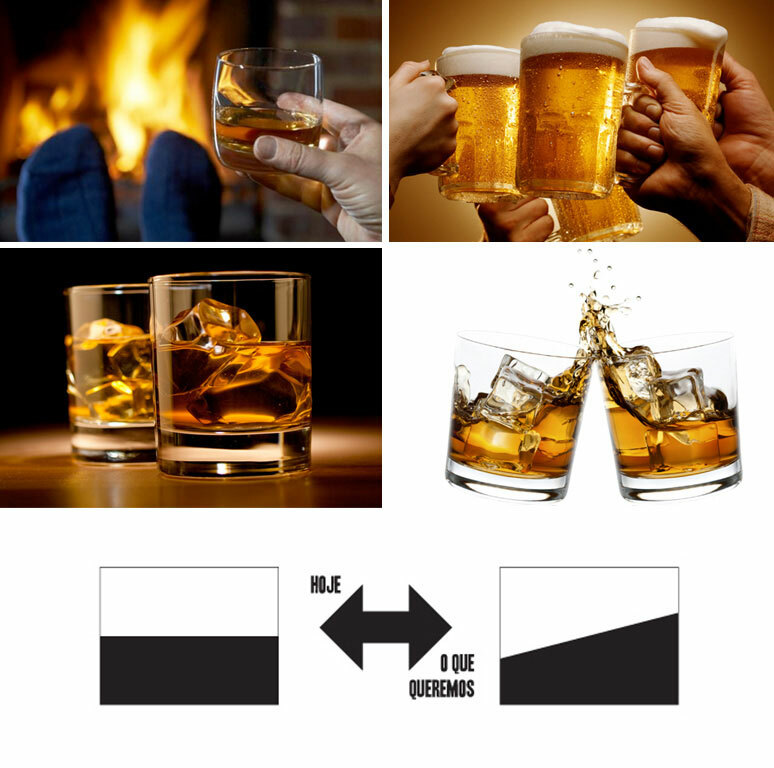 A idéia era quebrar com a imagem austera do ato de beber whisky, trazer uma linguagem mais animada, festeira e jovial.